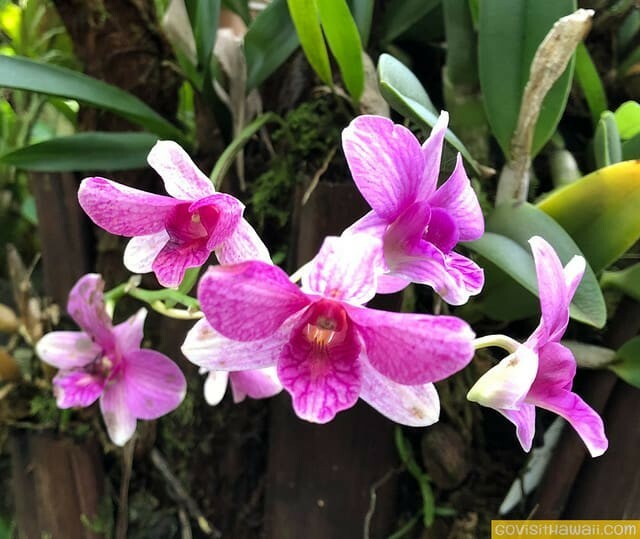 Hawaii Tropical Botanical Garden is such a delight to visit and one of our favorite places in Hawaii. Since our first visit to this garden back in 2010, we’ve been back a few more times and it never grows old. 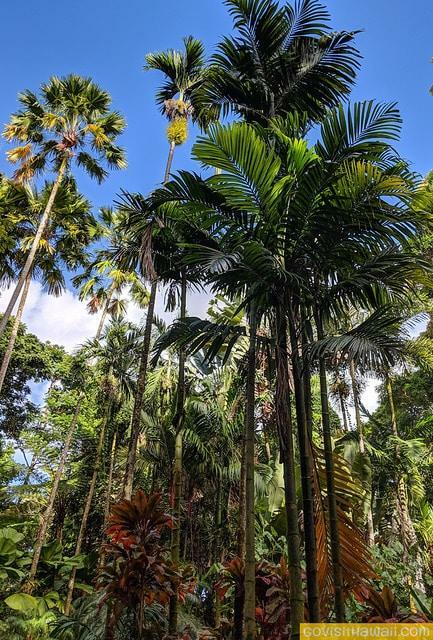 This Hawaii (Big) Island garden is located about nine miles north of Hilo off of the Four Mile Scenic Drive. Mahalo to Britne Terrell for sharing this Aloha Friday Photo. 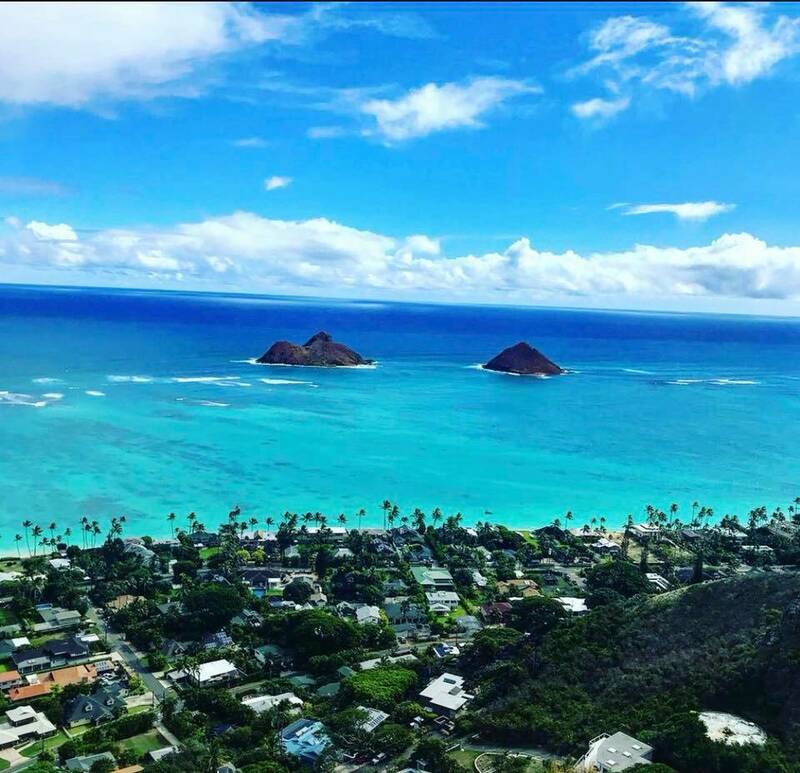 Britne’s photo was taken from the Lanikai Pillbox Hike along east Oahu. What a rewarding view of the turquoise sea and the Mokulua Islands. The post Aloha Friday Photo: View from Lanikai Pillbox Hike appeared first on Go Visit Hawaii. 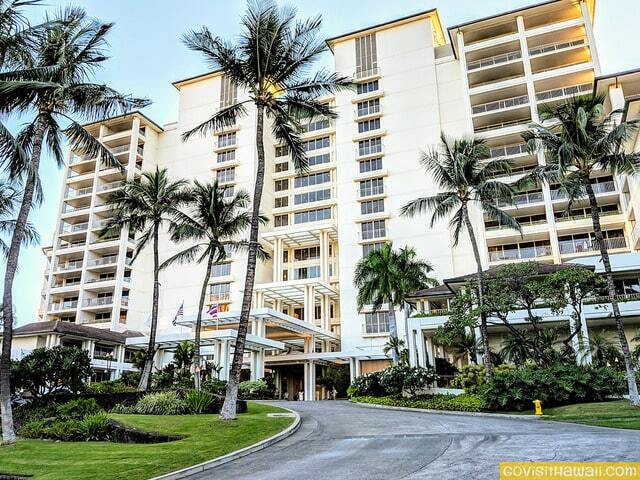 Four Seasons Resort Oahu at Ko Olina is a relaxing and luxurious place to stay on Oahu. This photo and video tour/review is designed to help you to get a feel for this resort as you are making your Oahu accommodation decisions. Mahalo to Lisa Seyfried of Nelson, British Columbia for sharing this Aloha Friday Photo. Lisa’s photo captures the heart-shaped hole in the lava cliff. 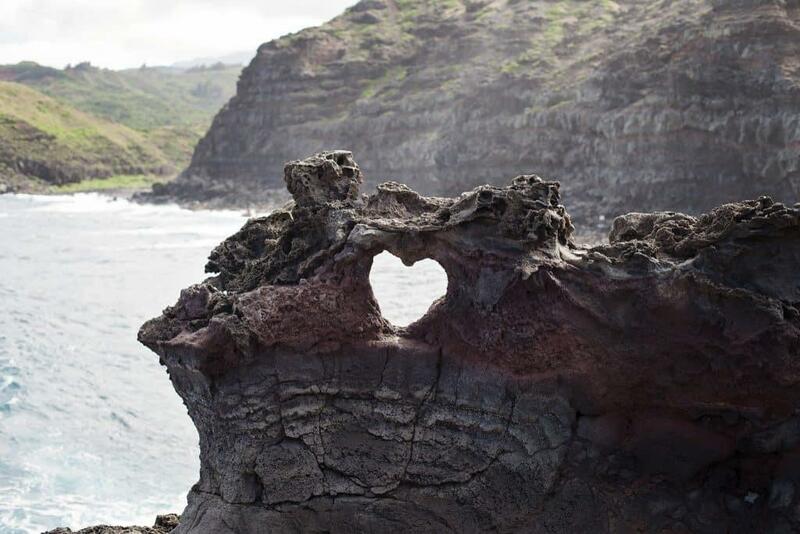 This heart rock is located on the northwest side of Maui near the Nakalele Blowhole. If you go here, please use caution on the trail and keep a very safe distance from the blowhole. The post Aloha Friday Photo: Heart Rock Maui appeared first on Go Visit Hawaii.